Detractors of the latest James Bond film, Spectre, have been criticising this latest Bond outing since December last year. At the time, a hacker attack on Sony Pictures led to the movie’s script being leaked online and the public finding out about the movie’s production quibbles, such as the fact that the film’s budget had ballooned to gigantic proportions and that Spectre’s third act had to be rewritten because it simply wasn’t up to scratch. 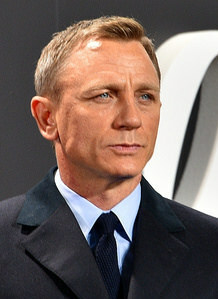 And English actor Daniel Craig did not help matters, criticising his character by stating in an interview that agent 007 wouldn’t be “a sexist dinosaur” this time around. Also the trailers were not exactly awe inspiring for Sony Pictures’ latest Bond film. But if one thing is clear, is that the James Bond franchise is still a cash cow, and Spectre tie-in advertising like Heineken’s Spectre beer commercial and the fact that the movie has already made over $290 million (£190 million) worldwide mean that all the pre-release doom talk matters little now. After all, the James Bond series has been going strong since Dr. No debuted in the 1960s and it has a loyal following the world over. 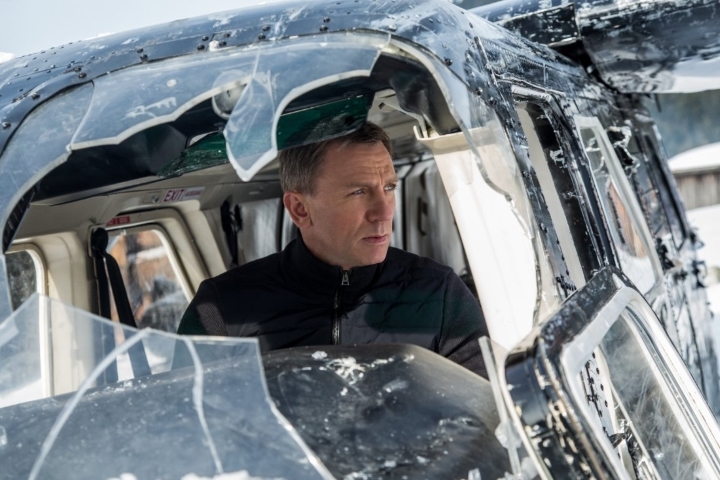 But although Spectre is now the second-grossing James Bond to date, is it the best the series has to offer? Given Spectre’s success, can Daniel Craig say no to another Bond movie? As a matter of fact Spectre is more like Quantum of Solace than either Casino Royale or Skyfall, with the former being perhaps the best James Bond film in which Daniel Craig has played the iconic British spy. And Casino Royale was a stunning return to form for Bond after earlier pictures starring Pierce Brosnan had grown increasingly stale and disappointing, and featured spectacular car chases, one of the sexiest Bond girls to date in Vesper Lynd and an unforgettable high stakes poker game with villain Le Chiffre. Skyfall was also a high point for the James Bond films starring Daniel Craig, with a brilliant hacker-type villain played by Javier Bardem and the most action-packed sequences seen in a 007 movie to date.